Welcome to Council Bluffs, Iowa. The new community building, River's Edge Pavilion, is available for residents to rent. More details on the redevelopment of the riverfront here.  The Council Bluffs Police Department has moved! Their new headquarters building can be found at 1 Ezra Jackson Way. More details here.